The series centres around high school student Hannah Baker, who takes her own life after being raped. Season two arrived on Netflix earlier this year and has been controversial for its exploration of themes such as male sexual assault. Speculation is already growing about a third season, although the show’s creator, Brian Yorkey, refused to confirm it would return. But, speaking at a Netflix event in Los Angeles, he did say what he would like potential new episodes to look like. 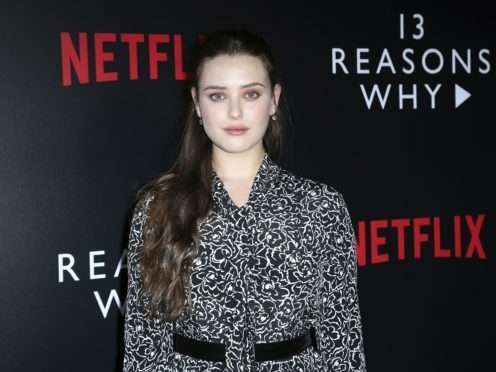 He added: “We say goodbye to Hannah but as the 13 Reasons Why story goes forward, whether it’s on Netflix or just in the minds of fans, what happened to Hannah Baker will always be the first clause of the story. “The rest of the story is about young people, as so many young people – perhaps all young people have to do today – figuring out how to heal from the things that have hurt them, how to find a community out of isolation, how to come together to make the world they want it to be and not just the world they’re inheriting.